We are now testing our prototype packs. 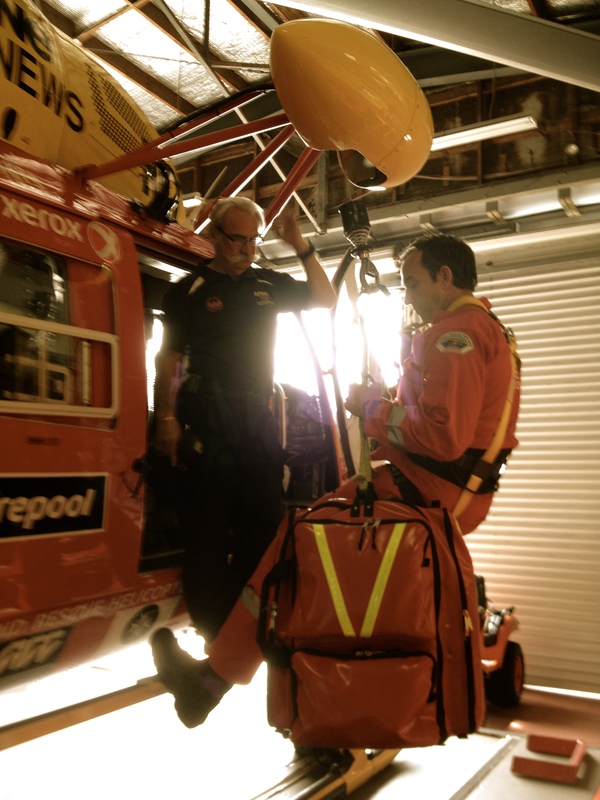 We are very keen to learn from the HEMS community. What are other services using? What works? What is the future of PHARM medical equipment going to look like? Please share your thoughts using the ‘comments’ section below, or the ‘contact’ button on the home page of this site. This entry was posted in Equipment and tagged equipment, ergonomics, Simulation, usability testing by Scott Orman. Bookmark the permalink. Well done! This subject deserves rigor. At MedSTAR we have been through this process and are now using V3.1!! Exceptional work integrating your gear. 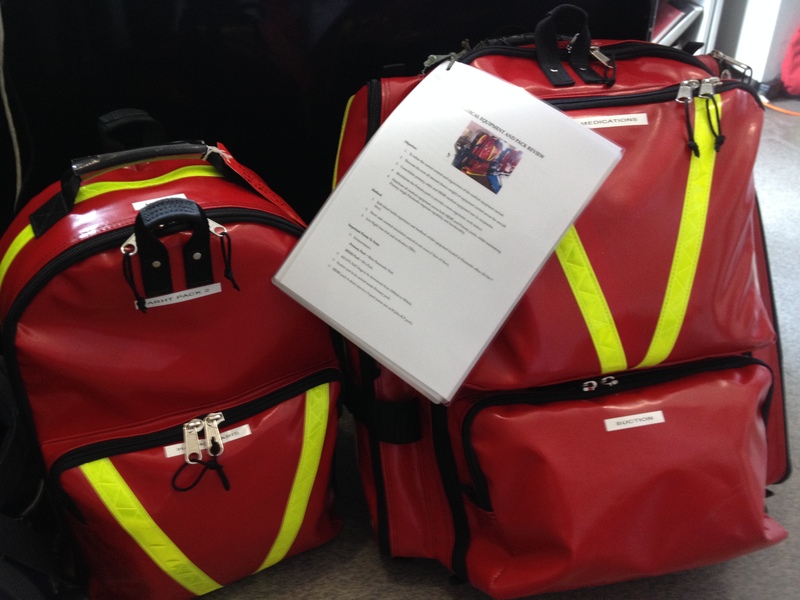 I am an anaesthesia reg and hopefully will be doing some retrieval in the future. I have always been curious why more crews haven’t picked up on the idea of integrating vents, vital signs monitors and pumps into one unit. The US military seems to have put a bit of effort into this. I think with space at a premium it might be a reasonable next step?